Welcome to our Deal of the Week. This time the deal is powered by tagDiv. 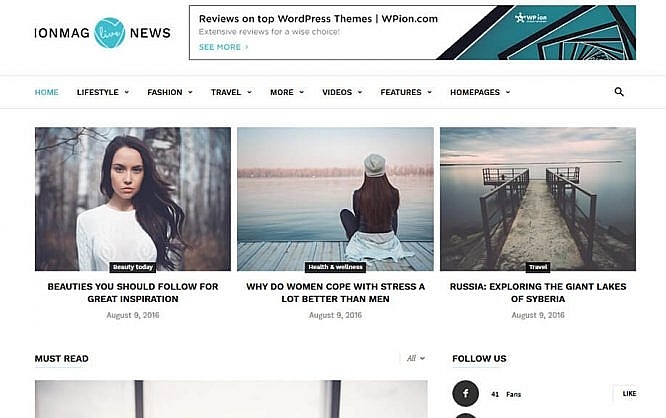 You already know them, as they are building some of the best WordPress Themes dedicated to blog and news, websites on the web. 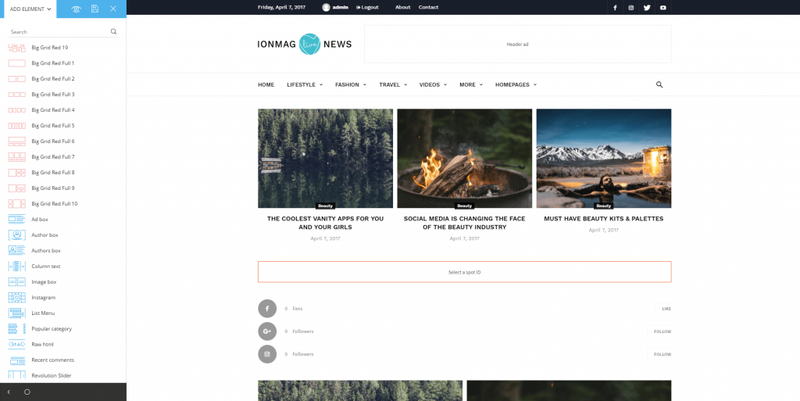 The ionMag Premium WordPress Theme is the latest tagDiv template, powered by a one-of-a-kind front end, drag-n-drop page builder – tagDiv Composer. So, if you’re planning to redesign your WordPress site, don’t miss this great deal! 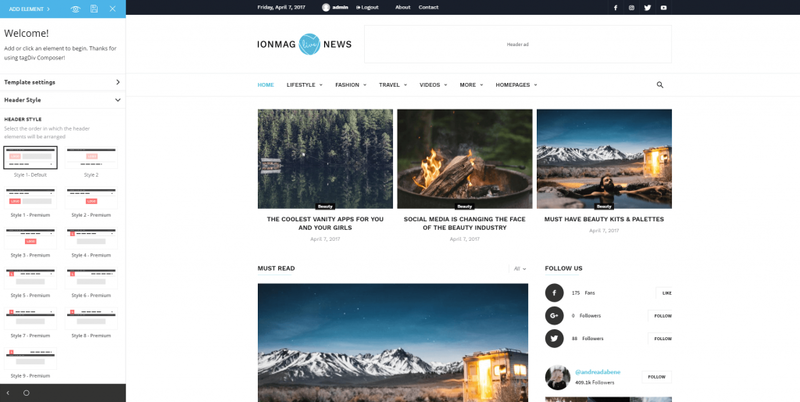 IonMag is an amazing WordPress Theme designed to make your blog, news or magazine-styled website stand out from the crowd. 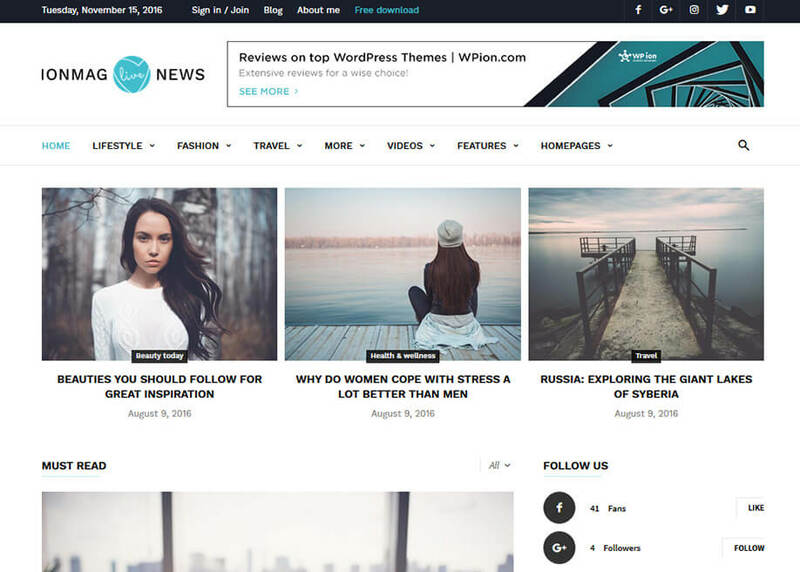 With an elegant design and clean coding, this responsive and retina ready theme will help you build your site with ease. IonMag brings you adaptive blocks, custom widgets, multiple headers, footer and post templates, intelligent ads and much more. Everything you need to build beautiful pages without any coding skills! The tagDiv team offers our valued readers an exclusive discount coupon. Simply use the NOUPE30 code on checkout and grab this deal with an extra 30% discount! Not to mention that ionMag theme comes with an extended license, allowing you to use it for unlimited commercial purposes without any additional fees! So, what are you waiting for? Get this deal now! !